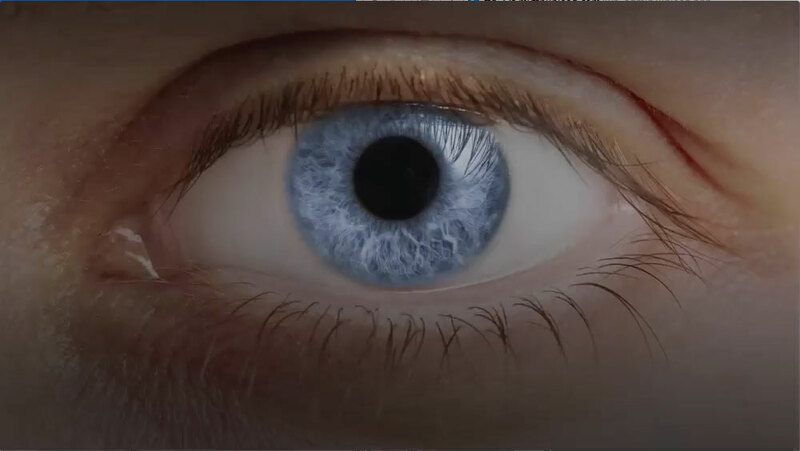 NeurOptics develops and markets innovative technology for use in critical care medicine, neurology, neurosurgery, emergency medicine, ophthalmology and research. NeurOptics – The Leader in the Science of Pupillometry. 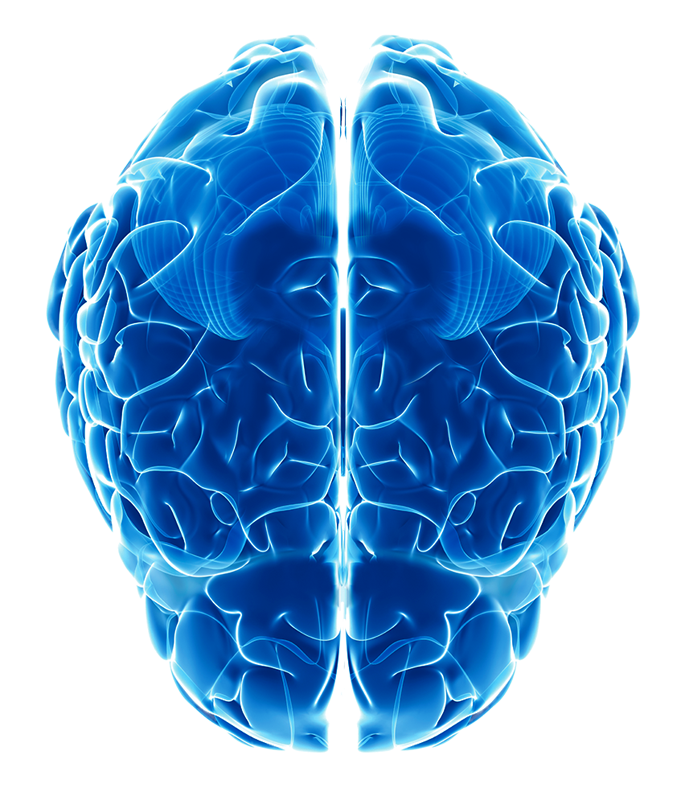 Driven by a passion to help clinicians improve patient outcomes, NeurOptics develops and markets innovative technology for use in critical care medicine, neurology, neurosurgery, emergency medicine and applied research. Adopted in over 345 hospitals in the U.S. 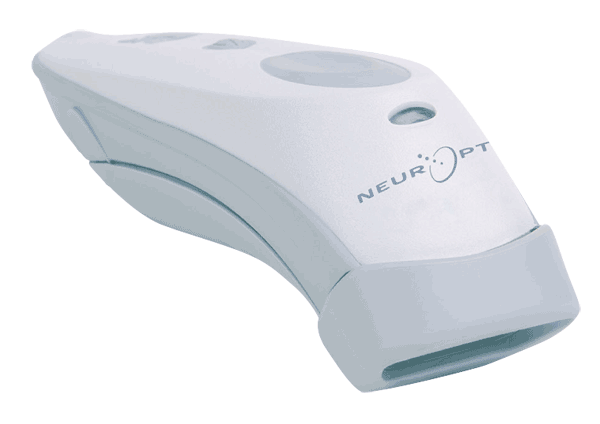 The NPi-200 Pupillometer is a hand held device that provides accurate, reliable and objective pupil size and reactivity data, independent of examiner. 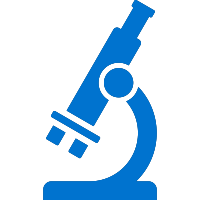 NeurOptics provides pupillometry instrumentation offering monocular or binocular for human and animal research across all research applications. "I work in a busy neurosciences community hospital. 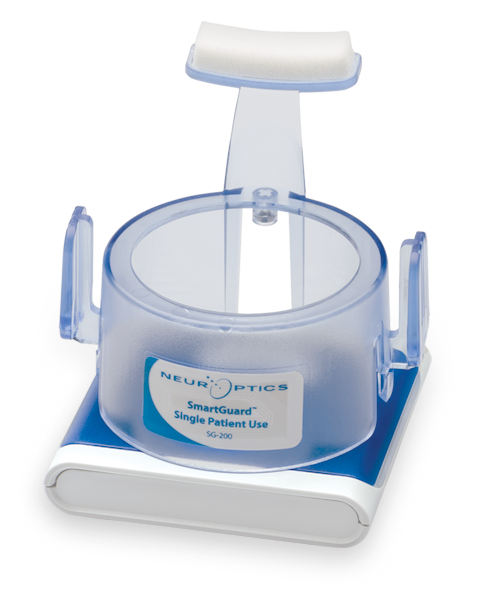 Pupillometers are a must in ICU's which care for neurologic critically ill patients. 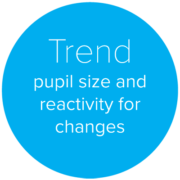 Not only it eliminates the guessing game about pupillary size and reaction, but also guides therapy and affects management. 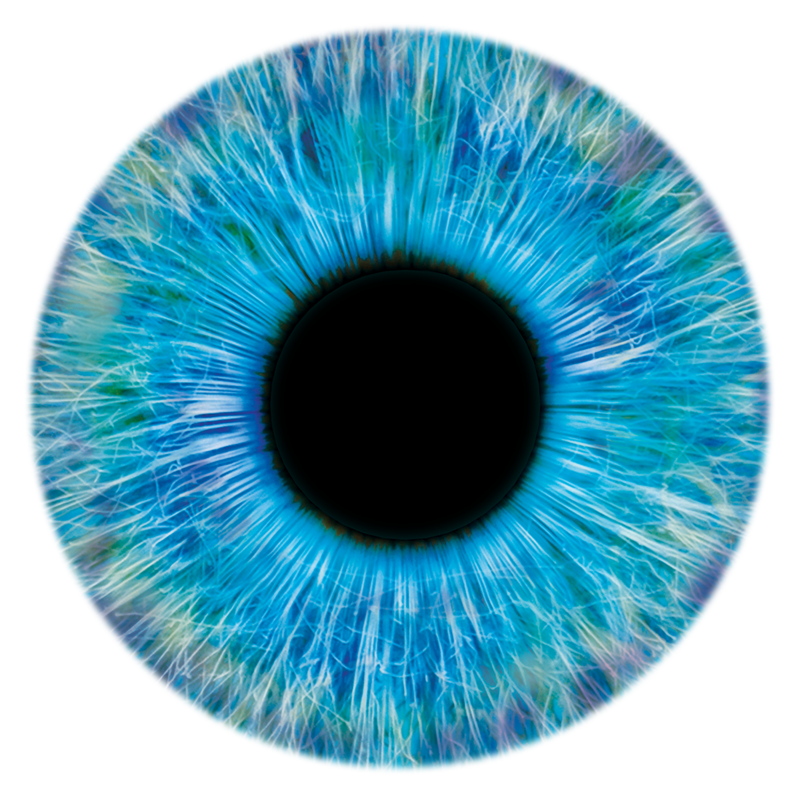 In the setting of increased intracranial pressure, the pupil goes through a series of changes not visible to the naked eye or the penlight before it dilates and becomes unreactive. This brief period is critical to pick up and act upon. Furthermore, many of our patients are comatose and or sedated with an unreliable neurologic exam. The pupillometer is particularly helpful in such settings. 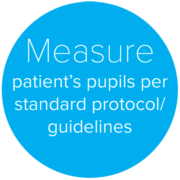 I can think of many cases where the pupillomter made a big difference in my practice"
“Automated pupillary assessments with the Pupillometer has truly revolutionized how we care for the critically ill in our Neuro ICU. 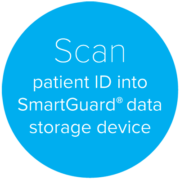 Device integration allows our Pupillometer data to effortlessly auto-upload into our EMR. 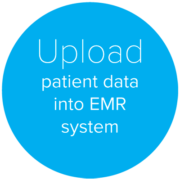 This allows nurses to spend less time charting and more time providing patient care. The Pupillometer provides accurate, reliable and objective pupillary reactivity measurements that we can trend just like any other vital sign."